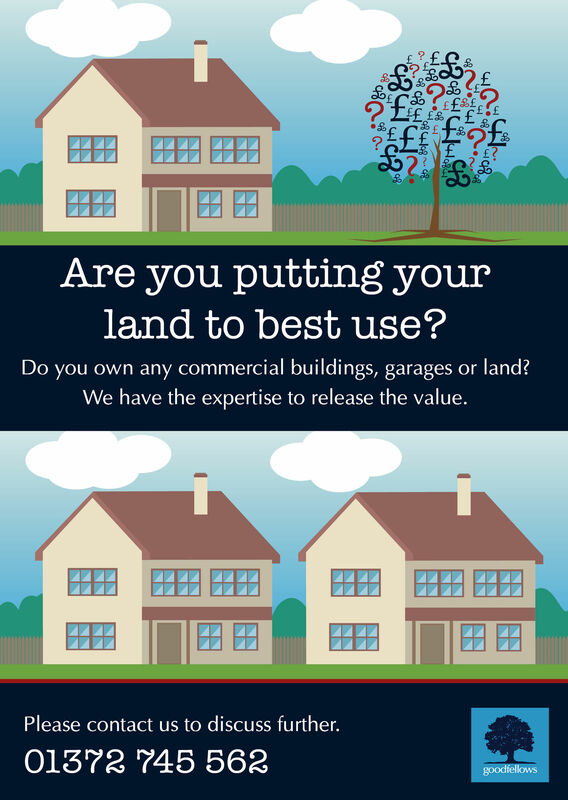 We have a specialist team who are able to draw upon our network of offices to locate and sell land for you. Our teams are always aware of potential land developments, spotting any opportunity and acting upon it to enable you to take advantage. There is a constant demand for land and more ‘brownfield’ sites are reclaimed and redeveloped, so more quality housing can be built. This can include individually designed homes, as well as affordable rented and shared ownership schemes. Goodfellows are able to assist land owners of any size of site – both small sites, gardens for example, or a light industrial complex. The team has developers ready to purchase land of all varieties and all types of usage. Our land specialists are on hand to negotiate the sales and planning processes. Where the legalities can change, we make sure local and national governing criteria are met, as well as maximising the return on your land. With our offices looking out for local opportunities, you can rest assured that we are able to keep you one step ahead when it comes to investment opportunities. If you register your interest with our specialists, we can keep you up to date with the availability of the new sites for development. Please complete this form to request a call back from Goodfellows Land & New Homes. We will also send you email marketing including our newsletter which contains special offers, property photos, hot topics and useful tips. You can opt out or change your preferences at any time. If you would like to receive such messages please tick the box..